Customer Service – Is It Genuine? 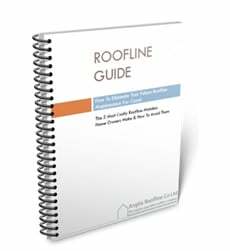 Want to permanently eliminate Roofline Maintenance? 450+ customer reviews on Referenceline, (referral arm of Norfolk Trusted Trader). Request your FREE survey and quote NOW! Please leave me the details of your project and I will get back to you within 24 hours.